Not using your SUV to drop the kids off at practice? Like many, the nice features of a SUV is comfort and that feeling of safety. They are large and roomy too. That being said... if you are enjoying your SUV's amenities, why not hire your vehicle by wrapping it in a full color wrap targeted towards your business and services. Its like hiring a personal advertising specialist! A well designed SUV wrap can make a lasting impression to your future buyers. They might not need your services right away, but when they do they will most likely remember you and give you a call, because of the constant impressions you are making daily with your SUV wrap. Oh, by-the-way... you can still drop the kids off at practice too. 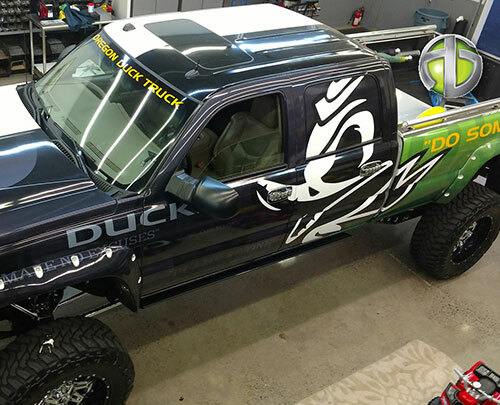 [Vehicle Wraps] What's the Cost?